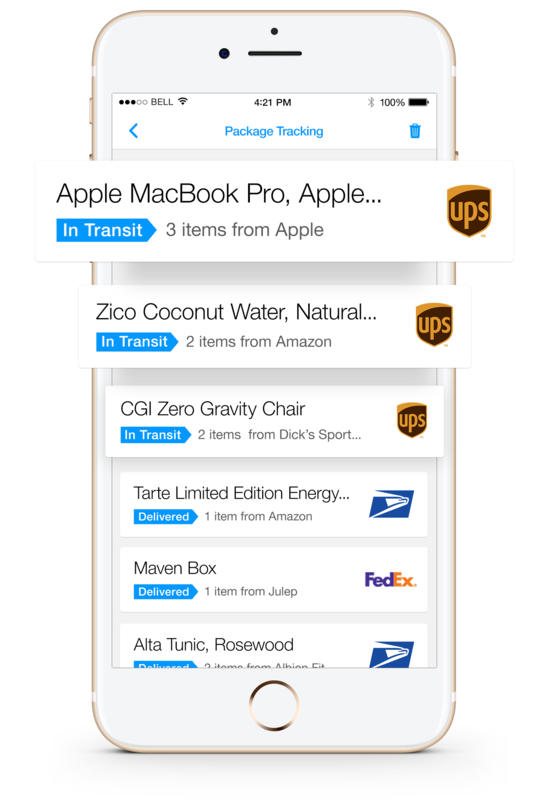 Receive notifications about status changes and 'out for delivery' updates. 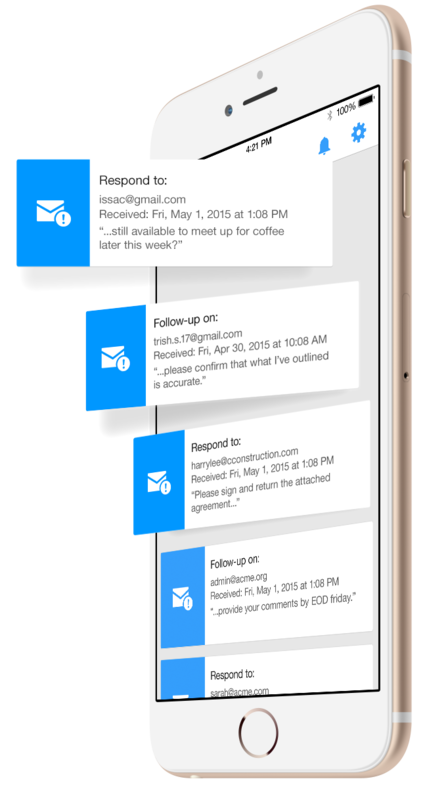 Identify emails that require a response, create personalized alerts based on your own criteria, save upcoming plans to your calendar, and more. 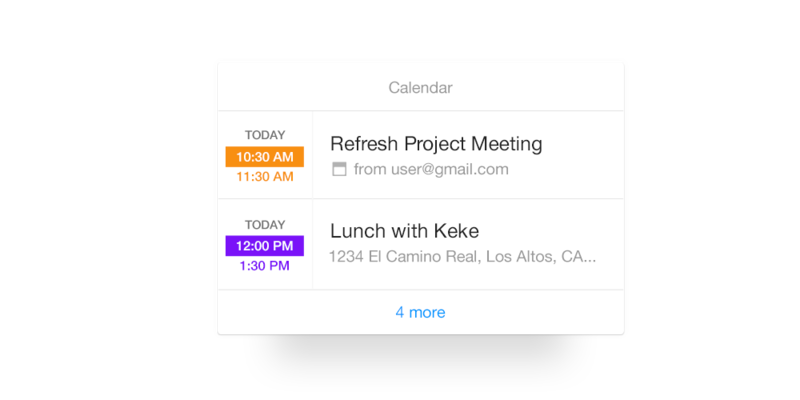 Don’t stress about missing or forgetting meetings and appointments. See the next two events coming up in your feed with distinctions between personal and work commitments. Tap ‘more’ to see past the next two appointments and further into your day or week. Professionals at top organizations stay productive with Edison Assistant.